A federal judge scolded President Donald Trump's Election Integrity Commission on Wednesday for failing to fully disclose information ahead of its first meeting this past July. U.S. District Judge Colleen ­Kollar-Kotelly in Washington, D.C., called out the panel for releasing few documents to the public ahead of its July 19 meeting and not disclosing reams of material presented at the meeting — possibly flouting federal disclosure laws. Kollar-Kotelly told administration lawyers that she found it "hard to believe" that both panel members and staff didn't know voluminous documents would be presented and discussed even though members of the public had never seen them, according to a transcript of the hearing. 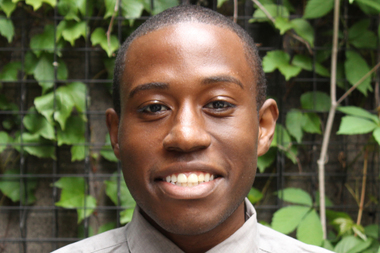 The hearing was a part of a lawsuit brought by the Lawyers' Committee For Civil Rights Under Law, one of several suits the commission is trying to beat back after it sent out a request for mountains of sensitive voter data in June. The panel has been met with swift bipartisan backlash for its work — and the judge's critical comments come as the commission gears up for its second meeting on September 12 in New Hampshire. 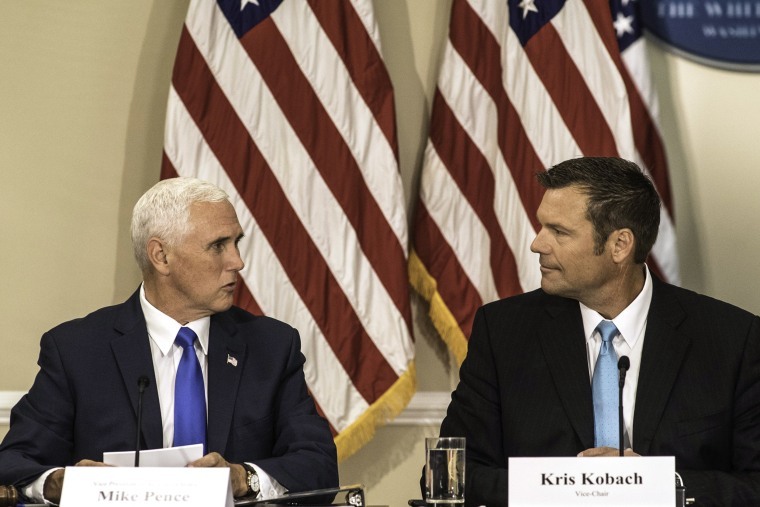 The judge noted Commission Vice Chair Kris Kobach, who is also the Kansas secretary of state, brought a typed list of possible topics for the panel as well as an election survey from the federal Election Assistance Commission on the day of the first meeting. Commissioner Hans von Spakovsky brought a 381-page report produced specifically for the meeting by the conservative non-profit The Heritage Foundation, which claimed to have a "database" of 1,100 proven "cases of voter fraud." Commissioner Ken Blackwell also discussed an article from Yale Law & Policy Review. None of those materials was made available to the public before the meeting. The judge needled the panel's lawyers as to why the documents were not disclosed, as required by the Federal Advisory Committee Act (FACA), which covers the work of the commission and others like it. "They obviously showed up with a bunch of material that wasn't provided in advance," the judge said, according to the transcript. A lawyer representing the administration tried to cut in to address the judge, who snapped back, "If it's an argument, I don't want to hear it right now." Elizabeth Shapiro, a Department of Justice lawyer representing the panel, told the judge it was an "honest misunderstanding." "The idea that something would be posted before the commission ever receives the material I think was not something that they believed was required," Shapiro said at the hearing. "Certainly in no aspect whatsoever did the commission intend to misrepresent anything to the court. To the contrary, it has no interest in hiding documents." Shapiro admitted the panel got off to a "chaotic start" and said that "it wasn't clear exactly what was going to happen" at the first meeting. Shapiro said that the day of the first meeting commissioners had received their mandatory training about FACA and its disclosure requirements. The judge told the lawyers they need to disclose documents to the public the day before panel's next meeting.